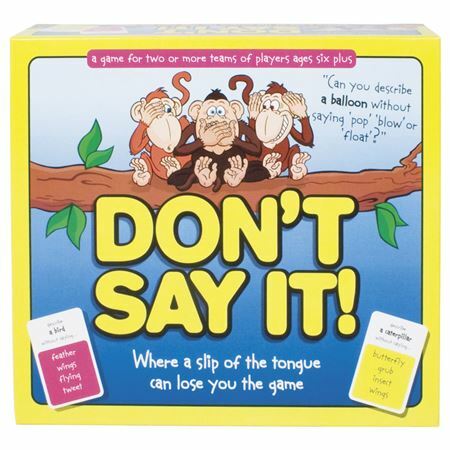 An interactive world geographical board game for 2 - 9 players. 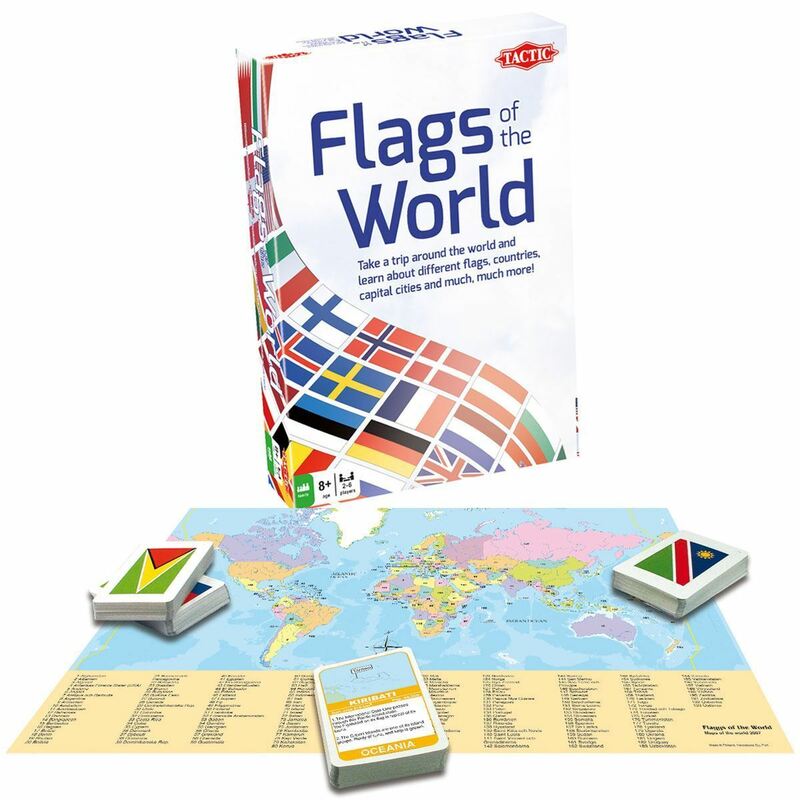 An exciting game to learn about flags, countries, world geography etc, which can be played in 4 different ways, with increasing levels of difficulty, depending on the age of the player. Includes world map, rules and 200 durable flag cards with key facts on the reverse, e.g. capital, population, rivers, etc. Interesting and educational - you may never confuse Kazakhstan with Kyrgyzstan again! 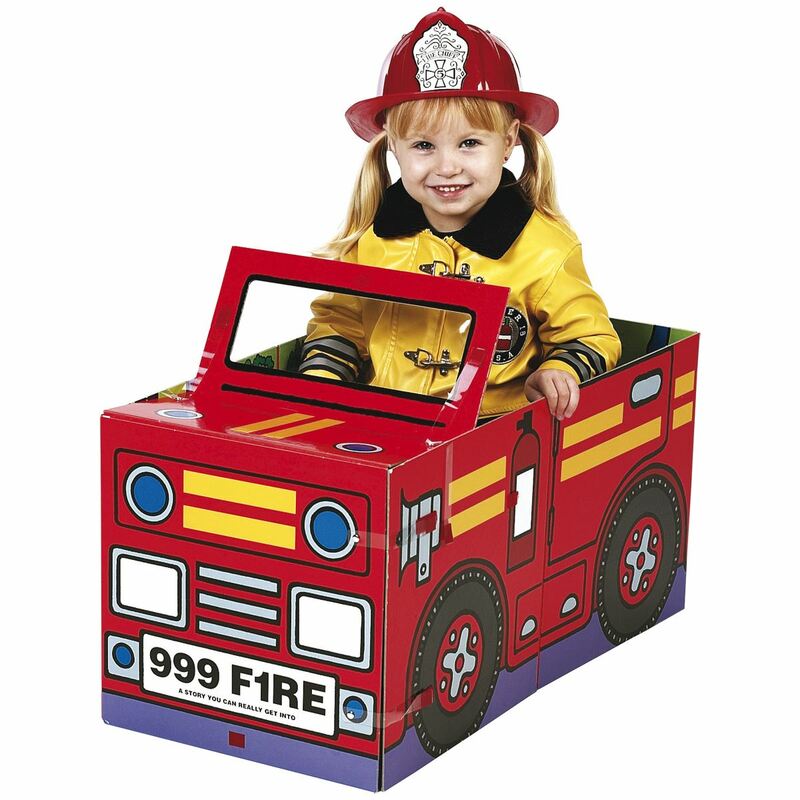 For 2 - 9 players. 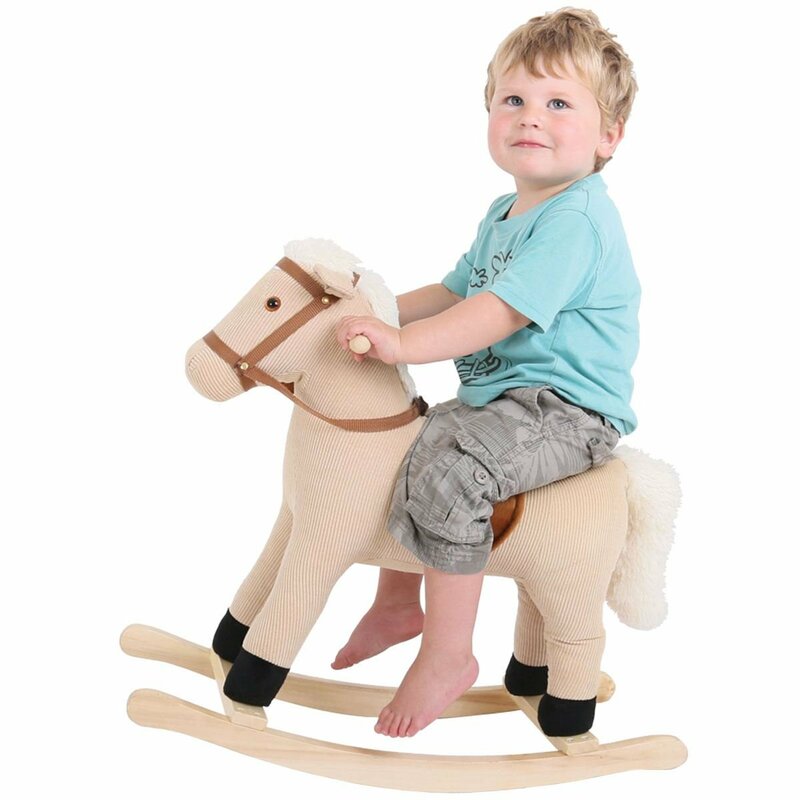 The classic wooden board game that’s fun for all the family as players race each other to the top of the board. 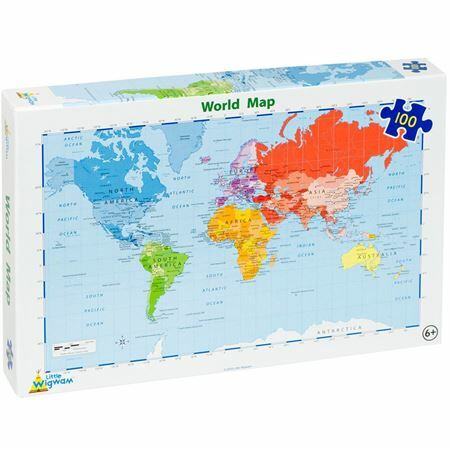 Highly detailed map of the world on a 100 piece jigsaw puzzle. 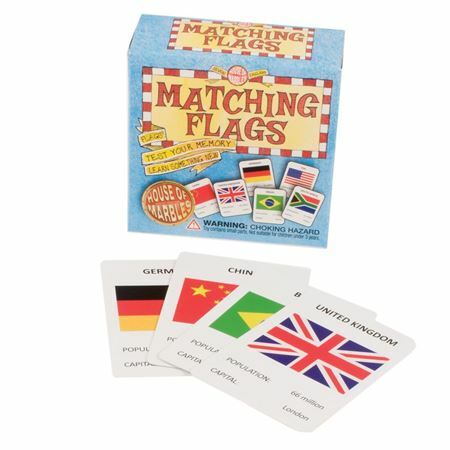 A game of matching 27 pairs of cards with images of flags of the world. 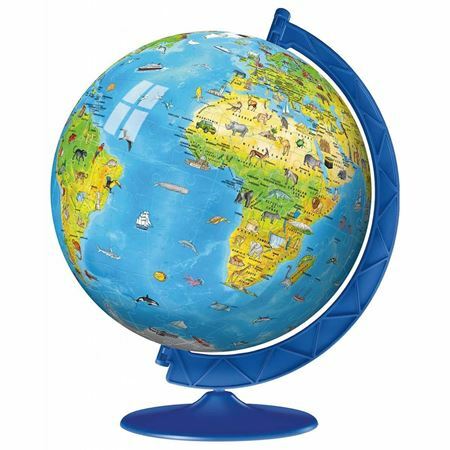 180-piece jigsaw that forms a beautifully illustrated globe when complete. 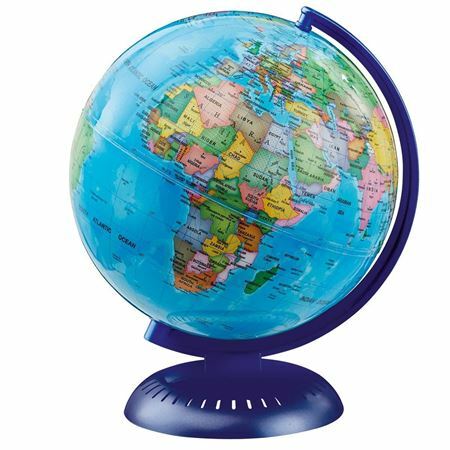 Compact, detailed globe on a stand.